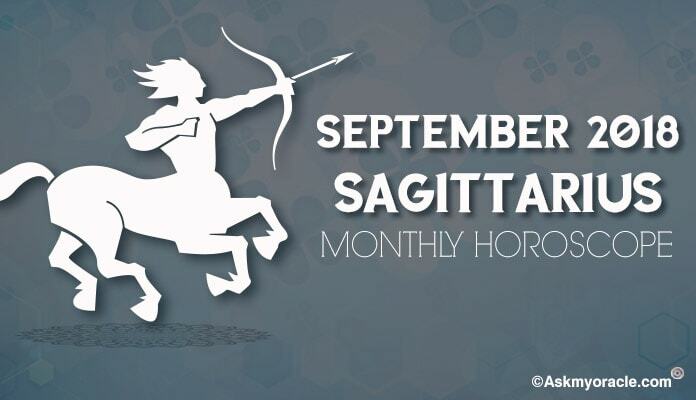 The monthly horoscope for Sagittarius sun sign for the month of July 2015 predicts that this month you are going to focus on your professional life. Your job, career and business are going to be the point of concentration. 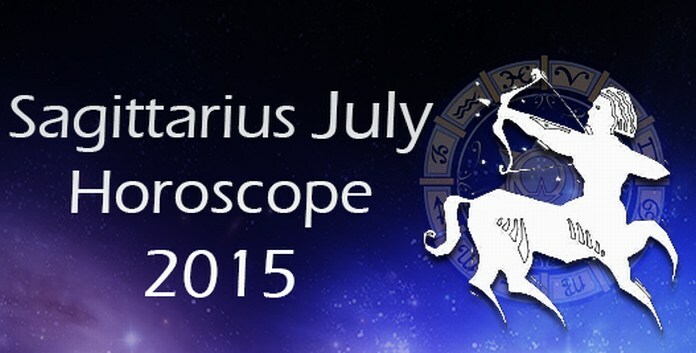 Your planetary positions suggest that you will be deeply involved in your professional affairs. On personal front, you may experience some turbulence at home which might be a reason for tension for some time. You will have to take help of your near and dear ones in order to achieve your goals. You will have to make extra efforts to make changes happen as your personal power will not be sufficient. You will develop interest for reading literature related with spirituality and religion. This will enhance your mental status. Your cards also reveal that you might have to travel abroad. Overall it is going to be an average month for you. 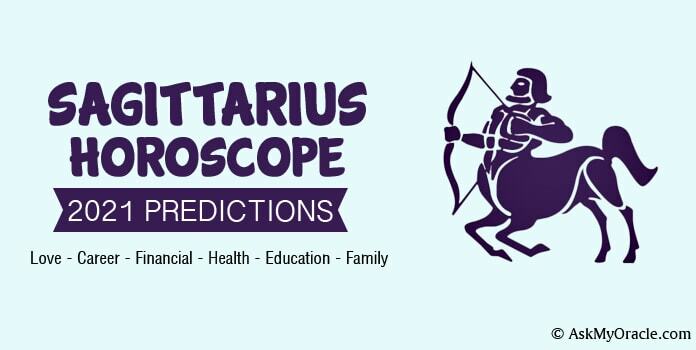 The career horoscope for July 2015 forecasts that this is the time when your life will be all about your career and profession. You are going to get some amazing opportunities at work which will help your professional life grow. 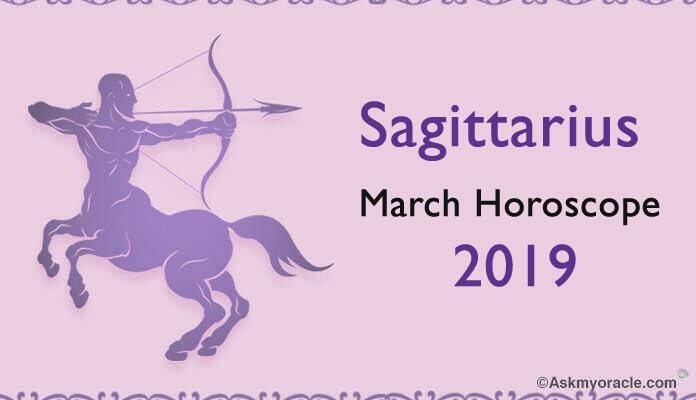 If you are looking for a job change then your planets are going to be in your favor. You are expected to find a good job for yourself. If you have been planning to start a new business then this is the right time to put your thought into action as you will come across some lucrative prospects which will bring good results. Talking about your finances, there is nothing to worry as money inflow will be smooth. Other than your professional earnings, you will also make some money from unexpected and unknown sources which will be a surprise to you. You will be able to manage your finances well which will help you meet your financial goals with greater ease. It is going to be a wonderful time as far as your money is concerned. 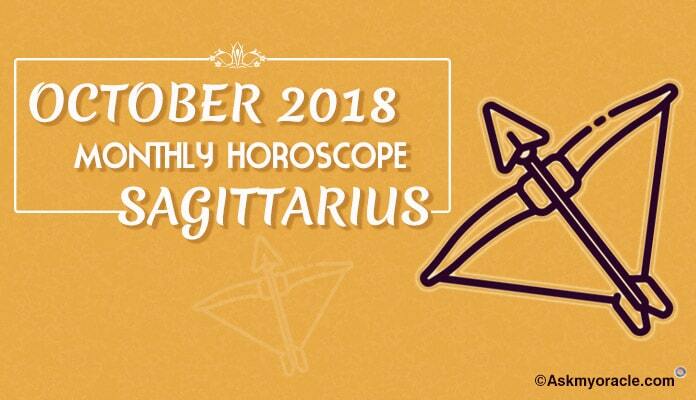 The love and relationship horoscope for the people born under Sagittarius zodiac sign reveals that it is going to be quite an average month. If you are single then it is not the right time to start a new relationship. If you are dating then you will be meeting many new people but you will not have any steady relationship. You may also have a fear of commitment. This month love will be more about sexual associations than romantic relationships. If you are married then you will have a good time with your partner. Do not move ahead with your family planning plans. The social and personal relationships may not be very smooth during this time. You may face some relationship issues with your parents and also your children but everything will get settled with time. You will be in great need of support of your family and friends and they will be there to help you achieve all your targets. You will make efforts to associate with socially strong people. 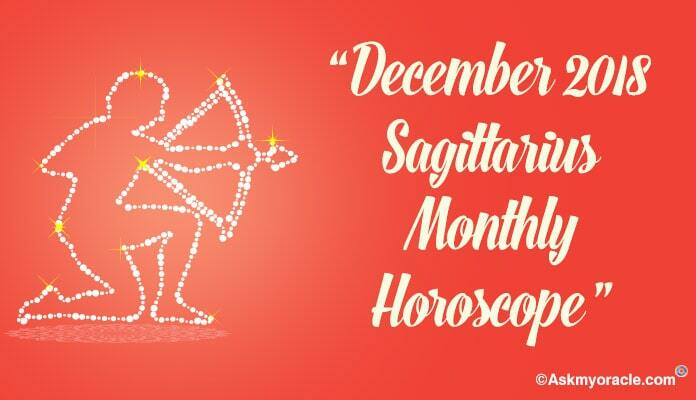 The astrology horoscope for the month of July 2015 states that Sagittarius people must take care of their health and physical well being. There are chances that you may feel emotionally and psychologically disturbed which will have an adverse effect on your overall health. Make sure that you try and stay happy. Do things that bring you mental peace. You are also advised to watch your diet as you will be traveling. Regular exercise is another recommendation for you. 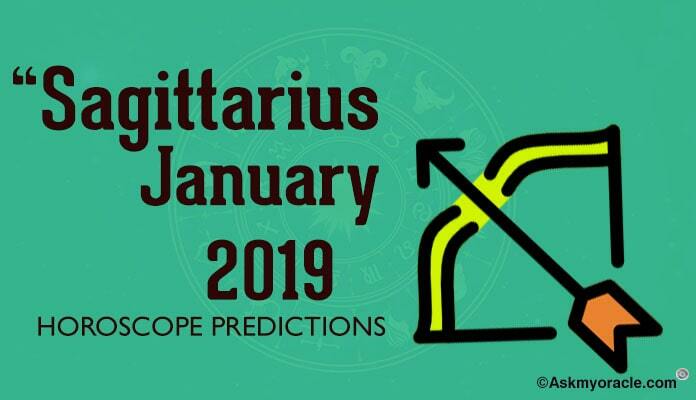 The horoscope for Sagittarius sun sign reveals that on the professional front, the life is going to be on track as your luck will be in your favor. You will enjoy a great job and amazing financial position which will be the reason for your happiness. The growth in career will give you a boost. But on the personal front, things may not be that smooth and easy. You may not have cordial relationships with your near ones but things will normalize with time. You are advised to take care of your health to avoid any bad episode in terms of your well being.